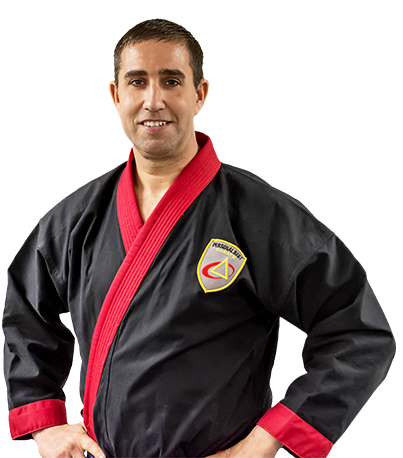 Try a Personal Best martial arts program today, with no risks and no commitments! You have nothing to lose and everything to gain! It will be one of the best decisions you will make this year. All of our classes have limited space available, so act now! I promise our team will make you feel right at home. I can not say enough about Personal Best Karate Schools...you do not just join a school, become a member, or just learn karate...you become part of a family that always has your best interests in mind. I have not only been training- I have been empowered...by the staff, my fellow students, and my friends that I have made, while my daughter and I enrich our lives learning the martial arts. The leadership, life lessons, and values that are instilled through the training are priceless. The team at Personal Best does an excellent job of helping kids to learn confidence, self defense, discipline and being a member of the local and global community. If you are thinking of getting your child into, or your child has expressed an interest in taking Karate, this is the dojo for you!